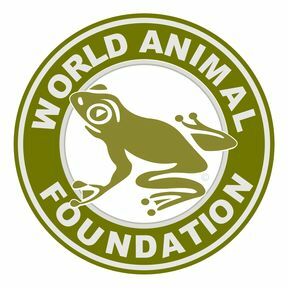 Shipping time for World Animal Foundation Adopt An Animal Kits averages 2 to 4 business days - USA. Allow additional time for Adopt An Animal Kits orders outside the USA. Your Adopt An Animal Packet will arrive approximately 2 to 4 business days following shipping date. Shipping & Handling for Adopt An Animal Kits within the USA are by U.S.P.S. Priority Mail.